Why A Luxury Alcohol Rehab? 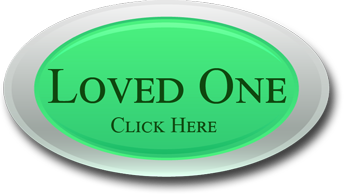 Home / Luxury Rehab / Why A Luxury Alcohol Rehab? 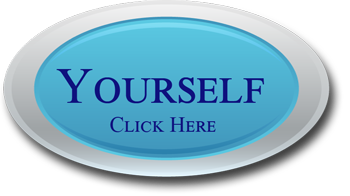 Why should you choose a luxury alcohol rehab? There are many reasons, and one of the biggest is the success rates that this type of program has shown. If you struggle with substance abuse and alcohol addiction then you need help to get back on track and eliminate these problems. A luxury alcohol rehab can be an ideal way to do this, if you know what to look for and understand what makes a treatment program effective. For the best treatment results a luxury alcohol rehab needs to include individual counseling, because each case is unique and can include many different factors. This type of treatment can be costly, and only an upscale facility can afford to offer it. A luxury alcoholism recovery center also offers an elegant environment while you are receiving treatment. If you are used to the finer things in life then you should not have to sacrifice your standards concerning quality and personal service just to receive the help you want and need. Luxury rehab programs have high quality standards, and the elegant furnishings and decorations make it easy to relax and get comfortable. Another benefit with a good luxury alcoholism program is the high number of staff, waiting to take excellent care of you during your stay. These facilities can be compared to a stay at a fine hotel, with very successful substance abuse treatment methods. Choosing a high quality alcoholism rehab can be the smartest move you can make if you need treatment for an alcohol problem. The question should not be why you should choose this type of program, but instead why you would choose a rehab with average results. Many treatment programs for alcohol and drugs have a very high failure rate, and this is caused by a lack of adequate resources. A luxury alcoholism facility has the resources needed to give you the individual counseling and other treatment methods necessary for a full recovery from alcohol addiction. Without these components your treatment will usually not be a success story for long. 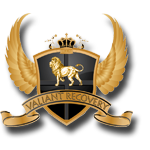 Why is a luxury alcohol rehab like Valiant Recovery a better choice for alcohol addiction? Because they offer a program that really works, without any of the discomfort or additional stress that a typical center involves. Receiving treatment and help should not have to mean feeling deprived or neglected, but this is often the result experienced with typical rehab facilities. A luxury alcohol rehab lets you get an effective treatment which works and ends your substance abuse, while allowing you to feel comfortable and at ease while you are pampered and cared for. If you are used to the best in every area of your life then Valiant Recovery is the right alcohol rehab for you.